Comments: Scale, aphids and whitefly are major pests of euonymus plants. Used as accent, low hedge, espalier and as a tub specimen. 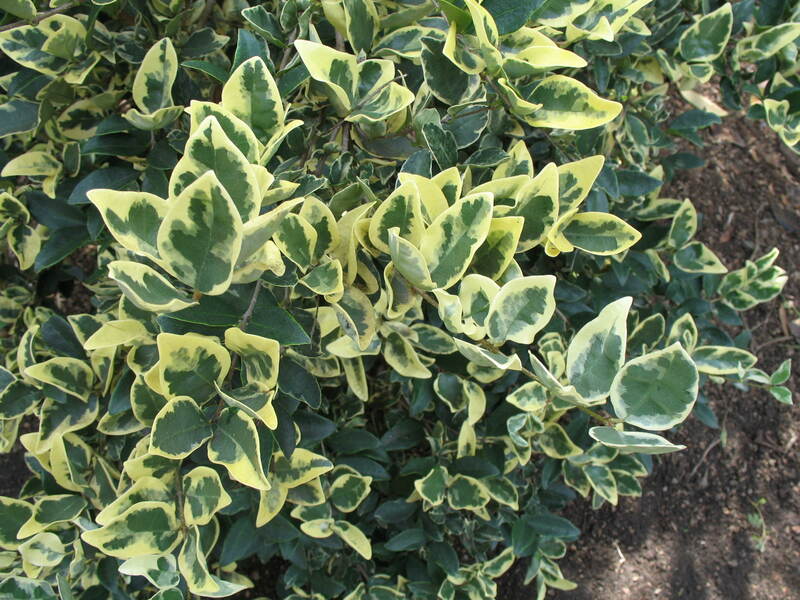 Its variegated foliage adds color to the garden year round.